Years ago when You Are Remarkable was at its peak, (we’re trying to change that), we had a letter writing program where readers could write in to each other or receive letters from each other in hopes of spreading love and positivity. Since the last year or so has been a huge negative black cloud, we are hoping we can get this program started again. Letters can include writing, art, photos, etc. We just want the letters to be on the more positive side of things and PLEASE keep them decent and respectful of all different types of people. NO RACISM, SEXISM, HOMOPHOBIA, HARASSMENT OR NEGATIVE COMMENTS. If you do not feel that all human beings should be treated equally, than this is NOT the program for you. If you feel that the letters you are receiving are inappropriate, please let us know immediatey! I hope we can get this program rolling again as it was successful last time and now more than ever, we need a world full of love and positivity. 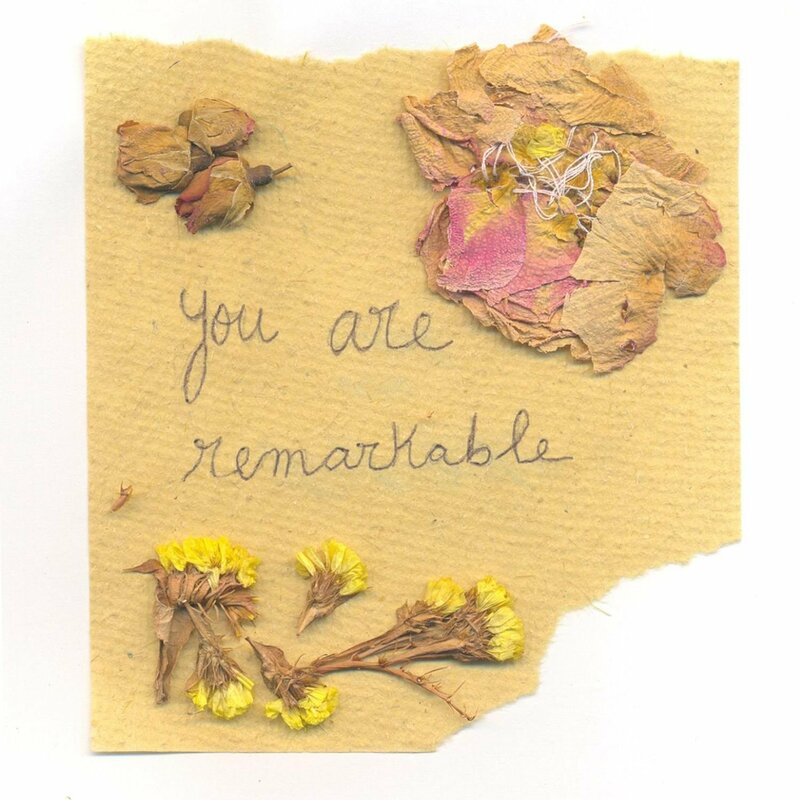 We hope to hear from many of you and remember, YOU ARE REMARKABLE! Check out our podcasts on iTunes! link in profile. will be added the suggested foundations/organizations to the fb post as well so others can donate.